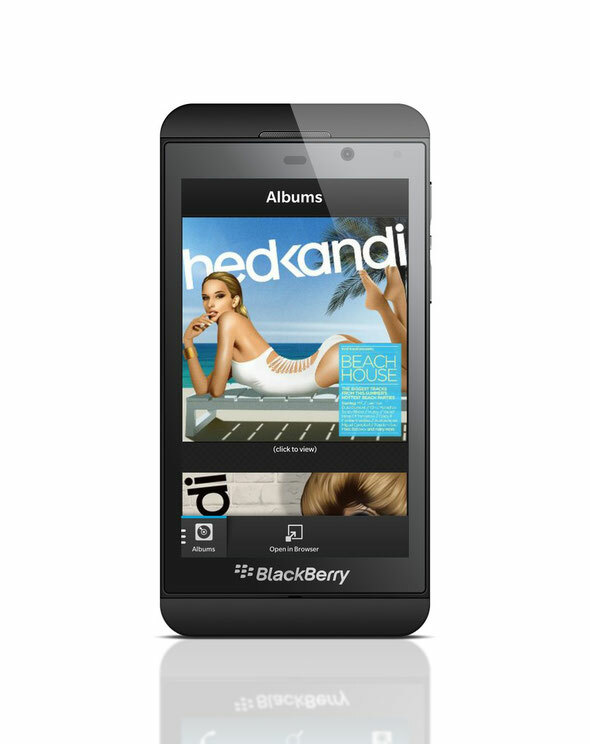 Hed Kandi is launching a brand new smartphone app exclusively for the new BlackBerry® 10 smartphones. The Hed Kandi app allows customers to listen to the weekly Hed Kandi radio show, presented by Neev, from anywhere in the world. The show features two hours of house music and is available 24/7 via the app. Using geo-targeting technology, the Hed Kandi app displays party listings for the nearest Hed Kandi party anywhere in the world. 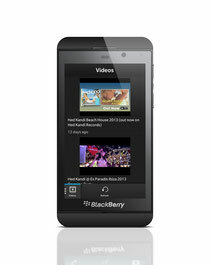 For anyone wondering what to expect, the app offers video content from its parties. It also allows users to browse and download the most recent albums direct to their phone, as well as keep up-to-date with the latest releases from the label. For each new Hed Kandi release, a mini-mix compiled by Hed Kandi DJs can be accessed, allowing the customer the opportunity to get a taste of the album. Hed Kandi has also rolled its Facebook and Twitter pages into one on the app, which includes news feeds, photos from the latest parties and the latest music from the DJs at Hed Kandi. The iconic Hed Kandi girls have been redesigned especially for the app and can be saved as your wallpaper. These are exclusively available in the app.